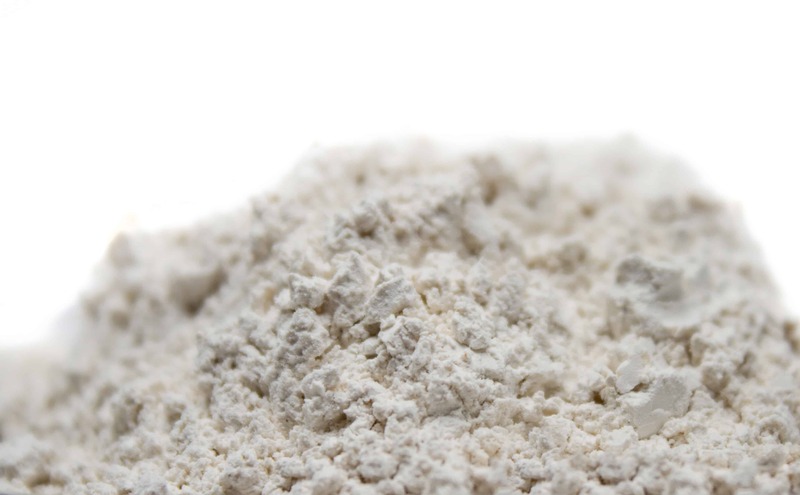 Food Grade Diatomaceous Earth is almost all silica at 89% and is pure white to off-white in color, showing its purity. 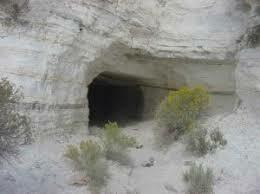 There are other mines of Food Grade Diatomaceous Earth here in the US and world. 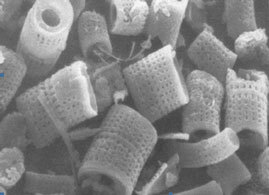 You will find that those other mines have a product that is almost grey or red in color since it has a higher amount of metals like iron or even clays that are not meant to be ingested. 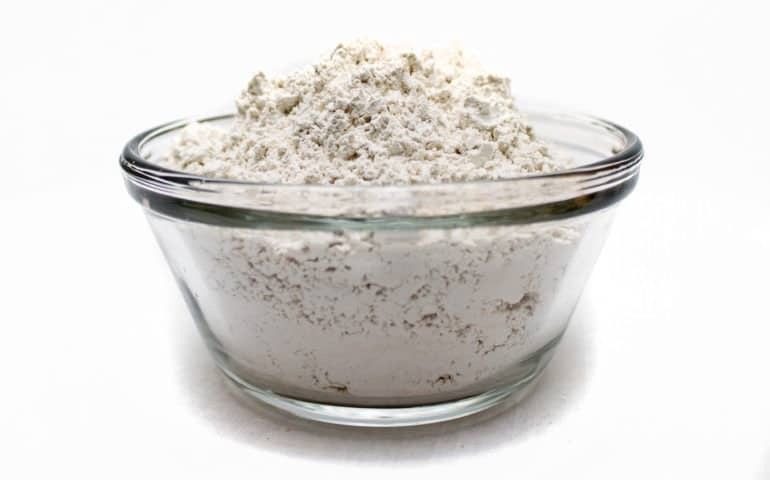 Food Grade Diatomaceous Earth is OMRI organic and is Generally Regarded as Safe (G.R.A.S.) for human consumption by the USDA and FDA. In conclusion, we ask that you give us a call at 1-800-228-5836 or direct yourself, by clicking here, to our About DE pages of our website for more useful information on how to incorporate this product to your everyday life! We are here to help you in your journey to learn more about this product and thank you for taking the time to read and understand it more!